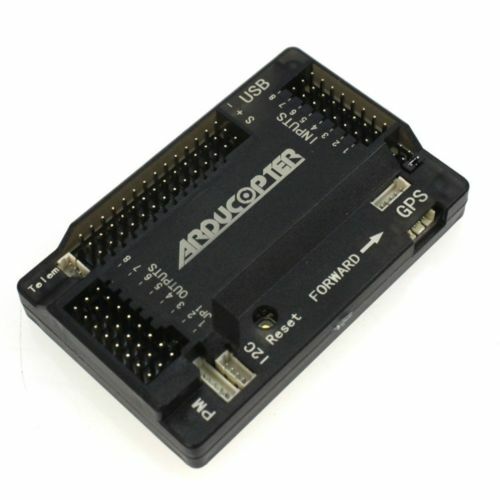 - This version eliminates the 1.0mm 6P SM06B GPS interface of V2.52 old version, and change it into DF13-4P I2C external compass interface. - Put DF13-5P GPS interface with external compass interface, convenient for the connection of GPS and externalcompass. - Built-in compass: plug the jumper cap in the MAG pin header. 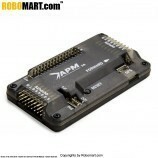 - External compass: pull up the jumper cap from the MAG pin header.